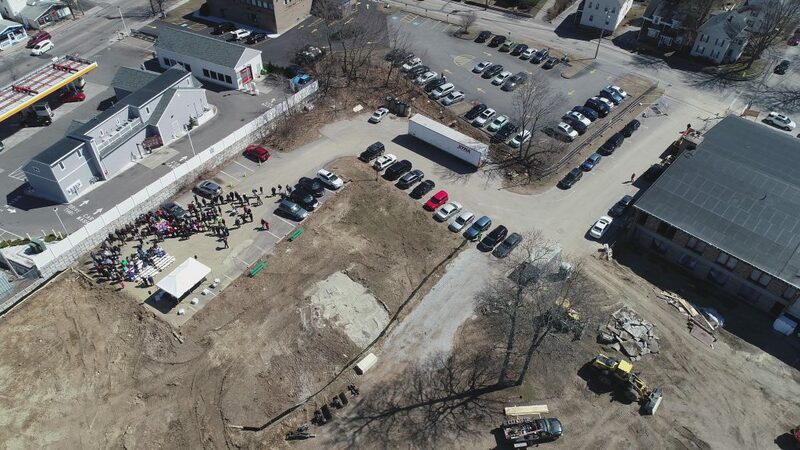 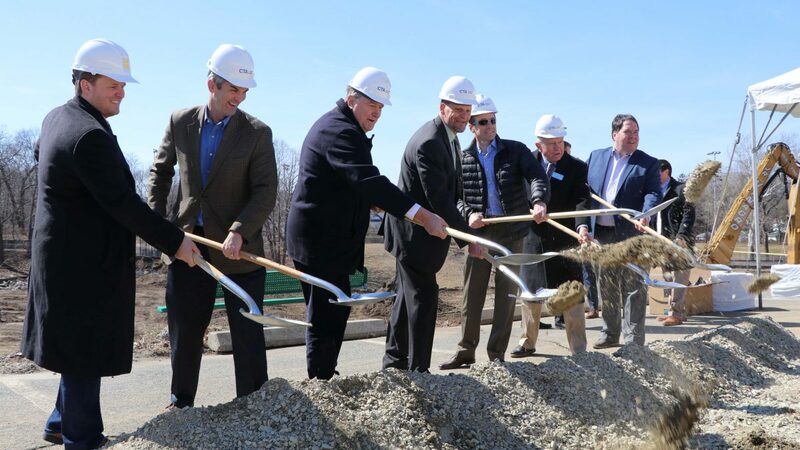 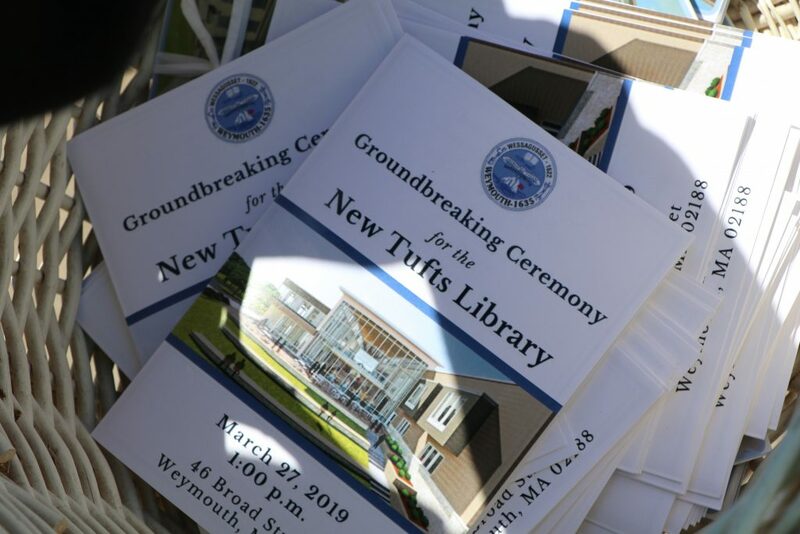 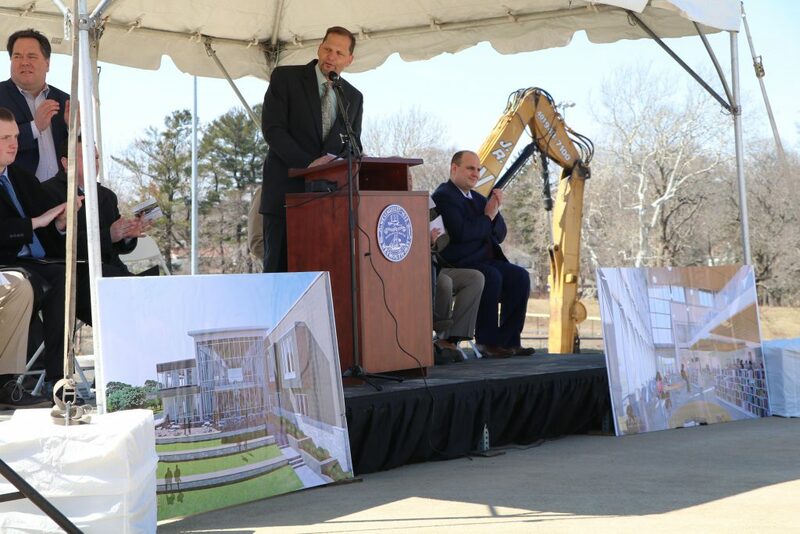 Replacing an aging 50-plus year old structure, the new Tufts Library in Weymouth broke ground last week. 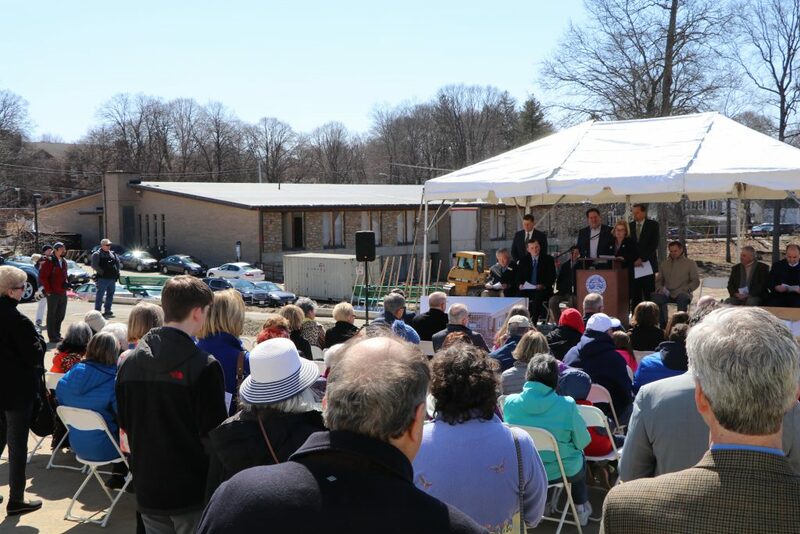 On hand were local and state representatives, who reminisced about the Weymouth Library and exuded praise for the new structure. 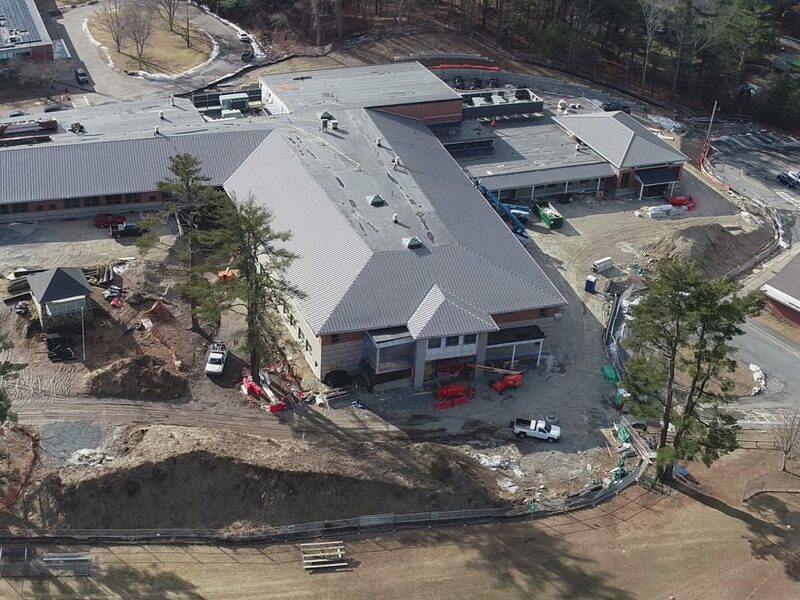 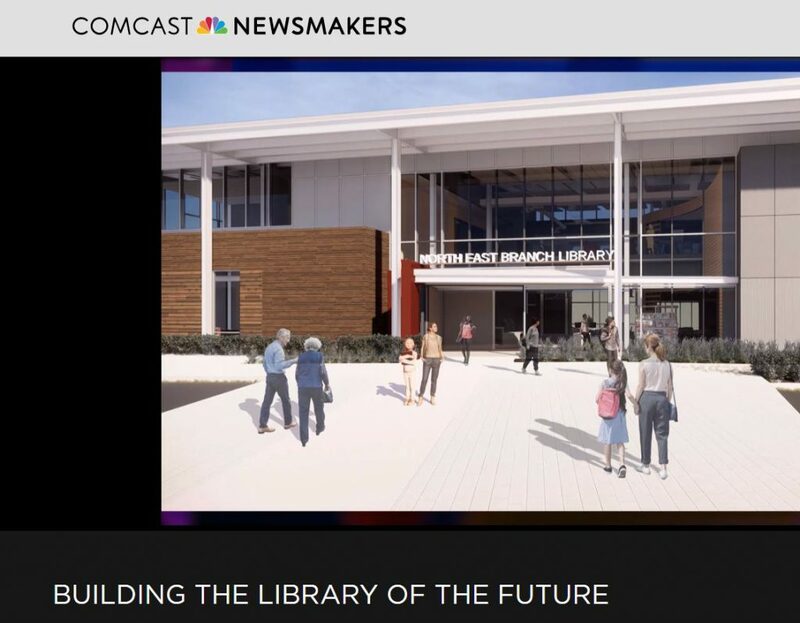 In development for the past year, the new library is on track to open in time for Weymouth’s 400th anniversary celebration in 2022. 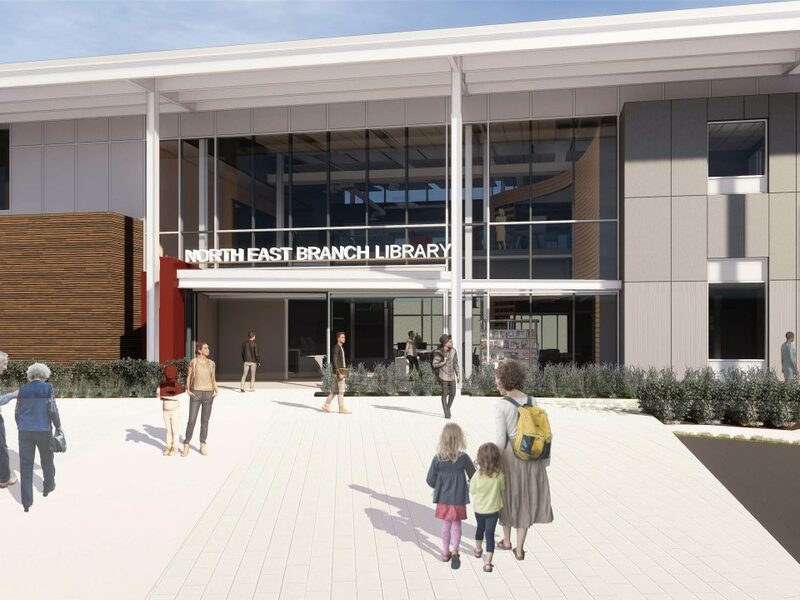 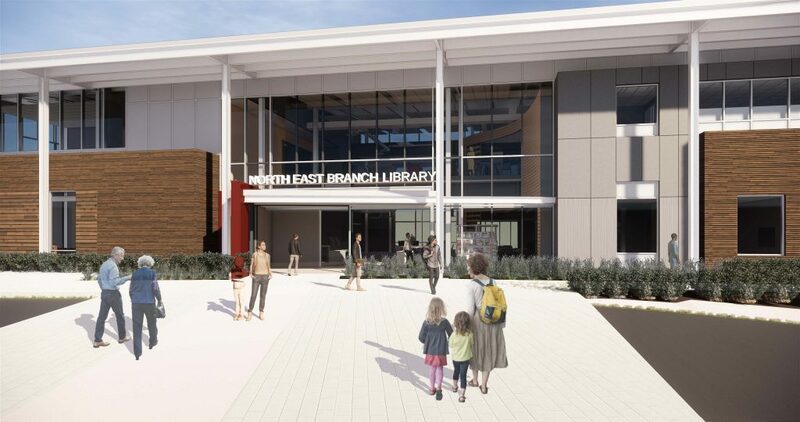 The 52,000 sqft library will include an expanded children’s department, a new local history center, numerous study rooms, a variety of programming areas for different user groups, a comprehensive and scalable technology infrastructure, and a suite of community meeting rooms available for after-hours use.